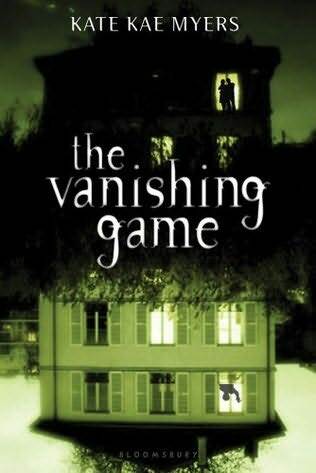 The Vanishing Game Seventeen-year-old Jocelyn follows clues apparently from her dead twin, Jack, in and around Seale House, the terrifying foster home where they once lived, and with help from childhood friend Noah she begins to uncover the truth about Jack's death and the company that employed him and Noah. 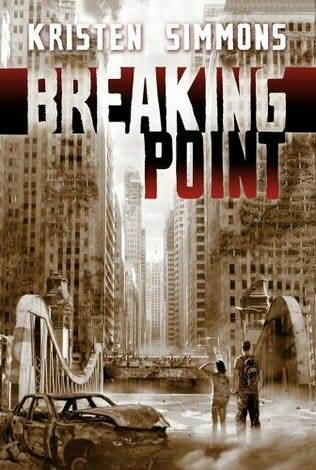 After faking their deaths to escape from prison, Ember Miller and Chase Jennings have only one goal: to lay low until the Federal Bureau of Reformation forgets they ever existed. 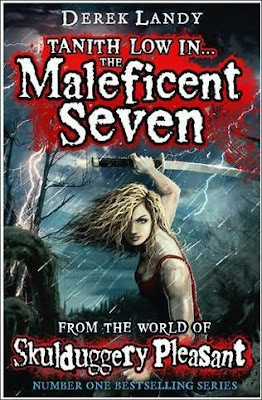 Near-celebrities now for the increasingly sensationalized tales of their struggles with the government, Ember and Chase are recognized and taken in by the Resistance - an underground organization working to systematically take down the government. At headquarters, all eyes are on the sniper, an anonymous assassin taking out FBR soldiers one by one. Rumours are flying about the sniper's true identity, and Ember and Chase welcome the diversion...Until the government posts its most-wanted list, and their number one suspect is Ember herself. Orders are shoot to kill, and soldiers are cleared to fire on suspicion alone. Suddenly Ember can't even step onto the street without fear of being recognized, and "laying low" is a joke. Even members of the Resistance are starting to look at her sideways. 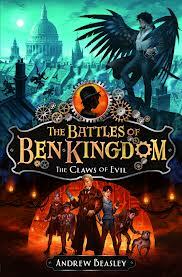 With Chase urging her to run, Ember must decide: Go into hiding...or fight back?